Do not make a payment online or send money unless Joe Welch already represents you or has agreed to take your case. Do not send him your payments for fines, court costs, restitution, or any payments other than attorney fees unless he has instructed you otherwise. Most of the time these payments must be made directly to the court. As soon as you make your payment via Square both you and Joe Welch will get an email notification that the payment was successful. I herewith employ Joseph Welch to represent me only in the specific situation as we have discussed. I understand that he will represent me and will diligently prosecute or defend my rights to the best of his ability until the representation ends. I agree that he may withdraw as my attorney at any time after reasonable notice to me and I agree to keep him advised of my whereabouts at all times and to cooperate at all times in the preparation of the prosecution or defense of my case, to appear upon reasonable notice for court appearances and to comply with all reasonable requests made to me in connection with the preparation and the presentation of my case. In the event of my failure to keep all attorneys fees and costs current with the attorney, I acknowledge that the attorney may withdraw from my case and terminate representation. I understand that the attorney may assign parts of my case to other attorneys and split attorney fees with them. I understand that in some cases I have a right to a trial by jury and if I choose to exercise my right to a trial before a judge or jury I will incur additional attorney fees for the trial and trial preparation. I also understand that this contract does not include representation during appeals either during or after trial or other post-trial actions unless explicitly stated. I understand that while the attorney accepts this case and promises to render professional legal services to the best of his ability during this employment, the attorney makes NO WARRANTIES, REPRESENTATIONS, OR GUARANTEES regarding the favorable outcome of the case whether by settlement, plea, dismissal, trial, or appeal. I agree to cooperate fully with the attorney and not to do anything which would compromise the attorney’s professional ethics or responsibilities. I understand that I am paying a non-refundable retainer and not an advance fee – this retainer is to ensure my attorney’s availability to handle my case, and I understand that by accepting my case, the attorney is precluded from taking other opportunities. In addition to not being able to take as many other cases when taking my case because of the time engaged in representing me, I understand that my attorney is temporarily, and in some cases permanently prohibited from taking on a large but indefinite constellation of other cases, including but not limited to people who may be victims, witnesses, opposing parties, or co-plaintiffs/defendants in my case because of waivable or unwaivable conflicts of interest. I understand that just by taking on my case my attorney is permanently losing other business, and that this is one of the reasons that the retainer amount I am paying is considered fully earned and non-refundable. 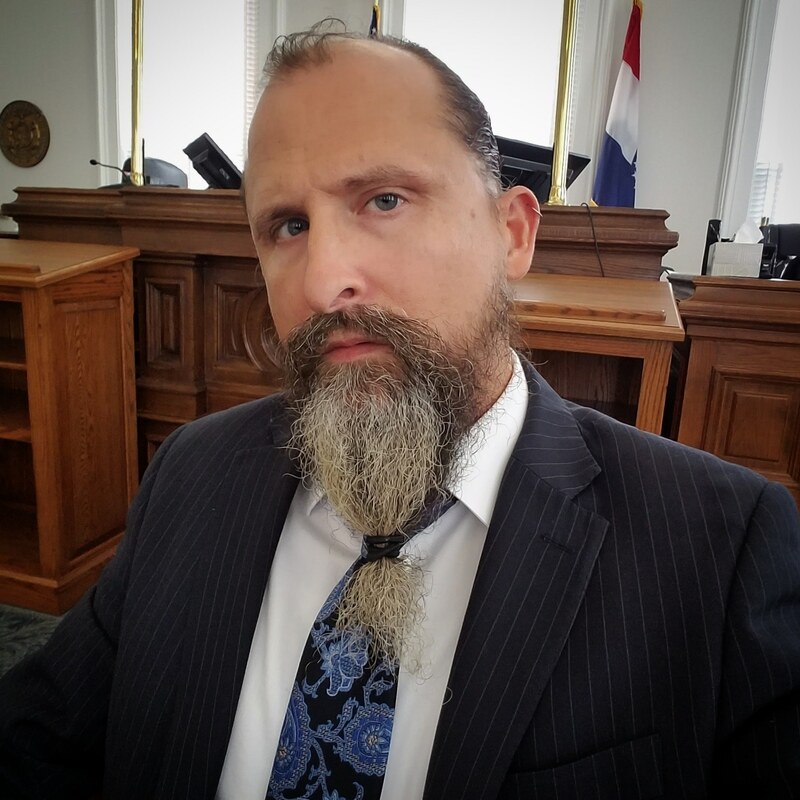 It is not an “advanced fee” for future work to be done on my case; it is the fee that I am paying to have the attorney work on my case at all, because simply starting the case is what precludes the attorney from pursuing these other potential cases. For example, if the attorney represents me in a divorce, then the attorney is likely permanently prohibited from representing my spouse in any type of case. Every case an attorney accepts permanently reduces the pool of potential clients that attorney may accept in the future. Therefore, this retainer will not be held in a trust account and billed against; instead it will be deposited directly into the attorney’s general operating account as soon as it is paid. In most cases, this retainer amount will be sufficient to cover all attorney fees in my case. However, if my case requires additional time by the attorney, I will be charged an attorney fee of $450.00 (four hundred fifty dollars) per hour for time spent on my case, billed in 1/10th of an hour increments. I am also responsible for all expenses related to my case, including but not limited to fines, court costs, deposition fees, etc.